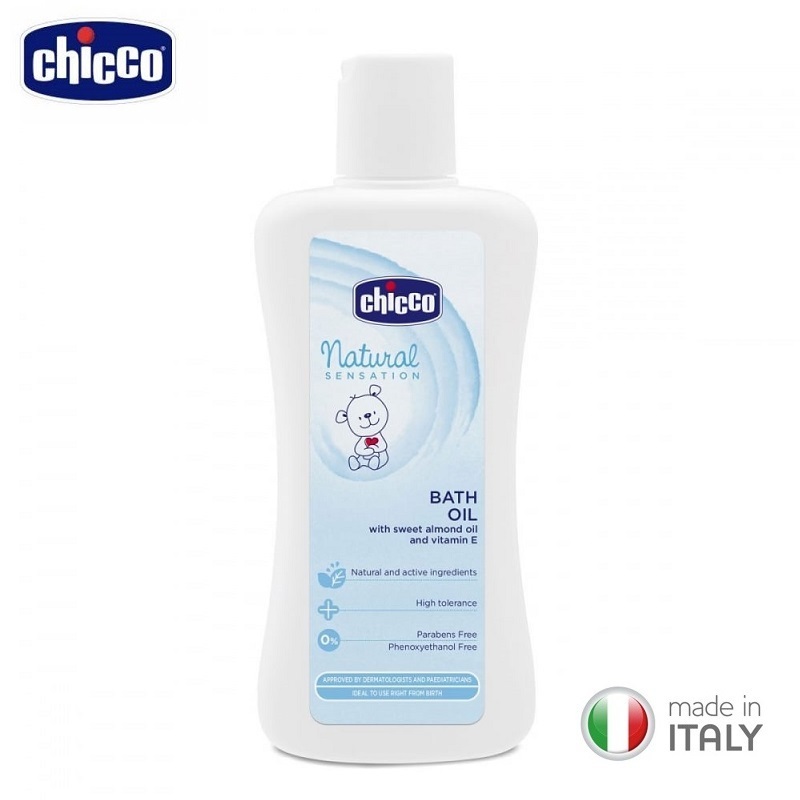 It cleanses and nourishes baby's skin affinity. Extra-gentle action. Ideal from the early days. Diluted in the bath (37 ° C) where it is dispersed by hand, producing a pleasant white emulsion with extremely moisturizing characteristics, tested experimentally. Alternatively apply it directly to the skin with a cotton pad. No need to rinse. Ideal for daily use since the early days.